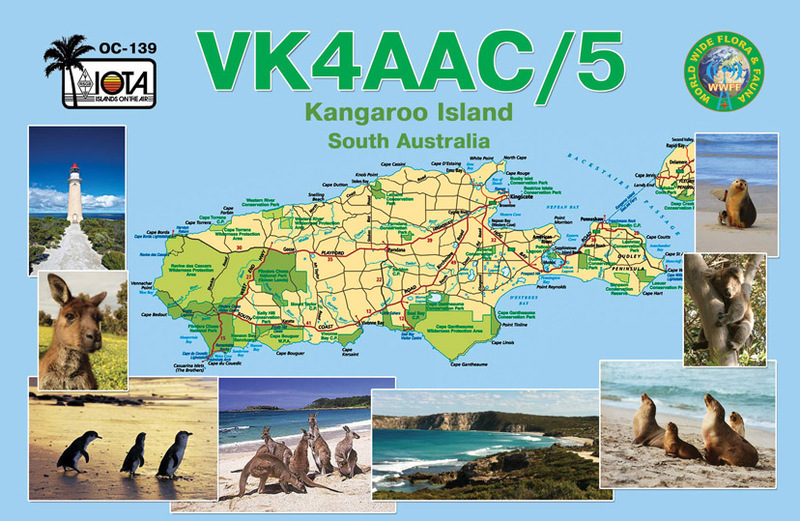 Robert Janoska, VK4AAC will be active from Kangaroo Island (IOTA OC-139) 1 June - 25 August 2015 as VK4AAC/5. 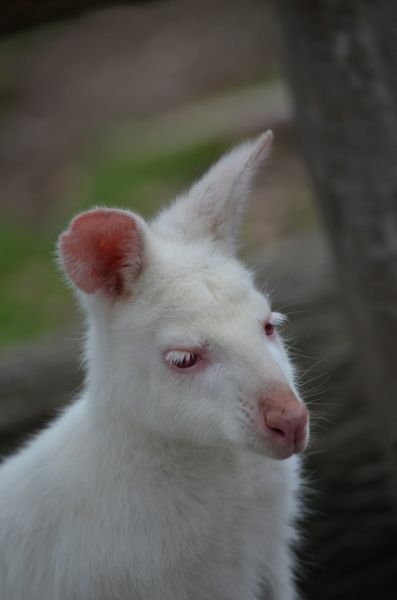 He will operate on 40 and 20m SSB. 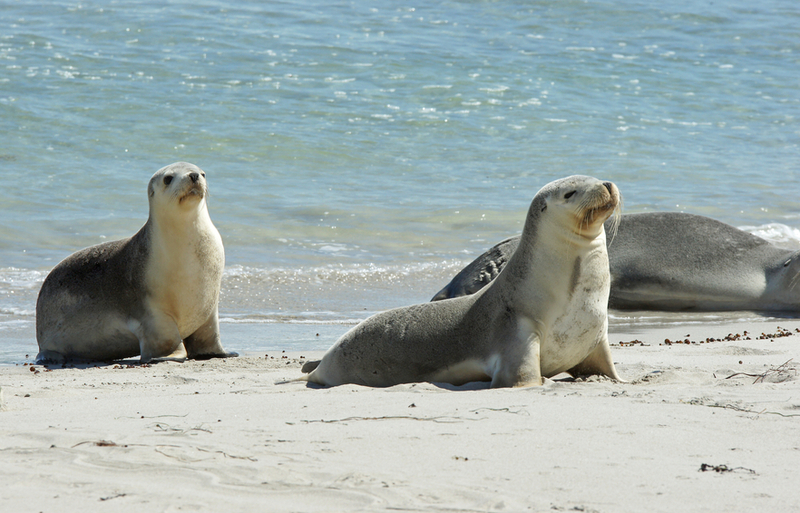 He will try to activate also Flinders Chase National Park VKFF-173, Dudley CP VKFF-809, Kelly Hill CP VKFF-810, Vivonne Bay CP VKFF-811.